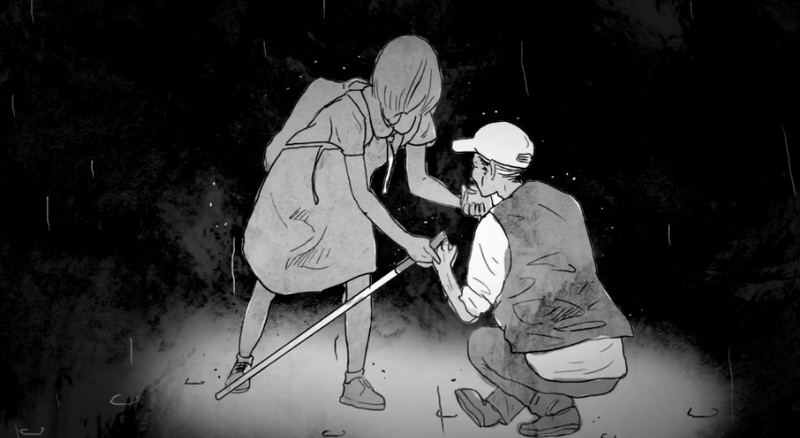 Synopsis Blind Vision is a story about blindness. What is the visual inside the dark world? 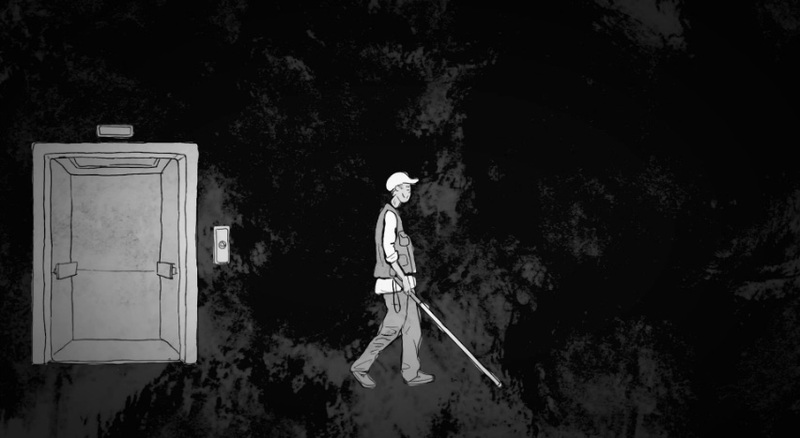 The inner world of a blind person’s mind will be visualized by the animation. 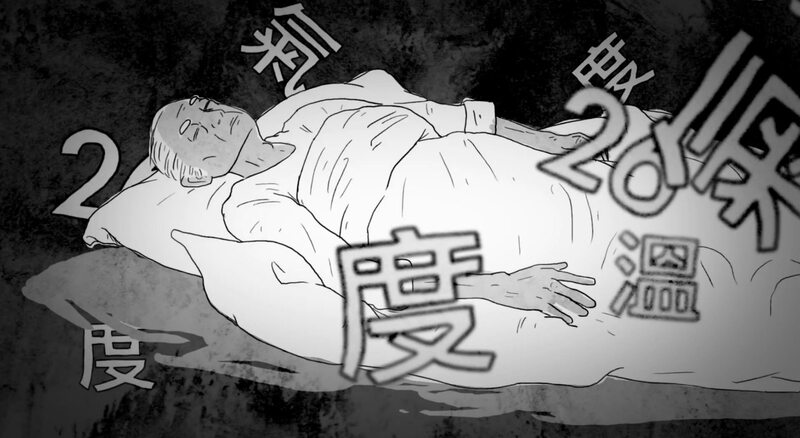 With the support of Hong Kong Blind Union, the animators have talked with and interviewed member to know more about the life of a blind person. What does sunrise look like in their eyes? How to cross a busy street without seeing? How they form a picture in their mind with sound, scent and all the other senses? What is the color of fear and happiness? After graduating from Hong Kong Baptist University (School of Communication) some years ago, Leecat Ho has been video director in tv channel and lecturer of design school. Since 2011, he started his own studio, which works on various kinds of creative projects including photography, motion-picture, music and design. Apart from purely commercial works he also created several independent projects. 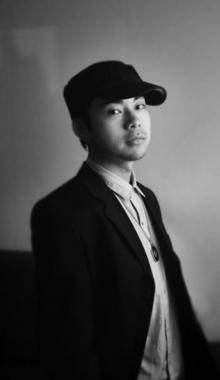 His works have been winner/finalist of local & international festivals including Cannes Film Festival (Short Film Corner), Hong Kong Freshwave Film, The China International King Bonn New Media Shorts Festival (Animation), CG Overdrive (Singapore), CCDC Jumping Frames, Promax(Asia), etc. (Animation), CG Overdrive (Singapore), CCDC Jumping Frames, Promax(Asia), etc. creation and abandon any restriction.